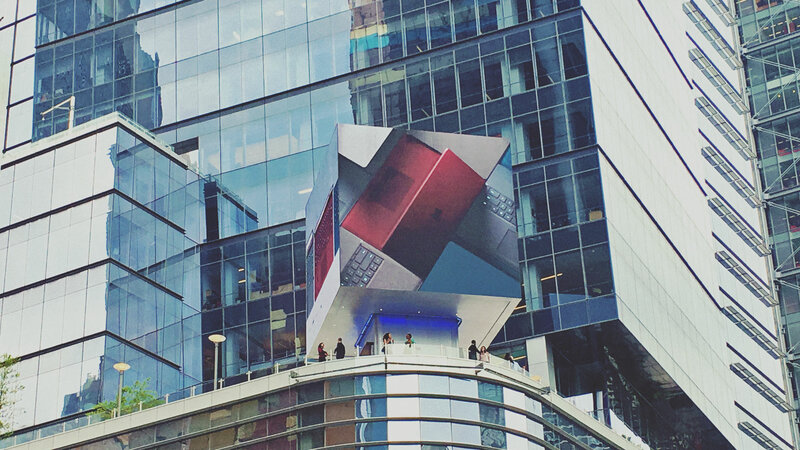 Producing, developing and directing content creation for the 2 1/2 story Microsoft Cube at 11 Times Square in New York City. 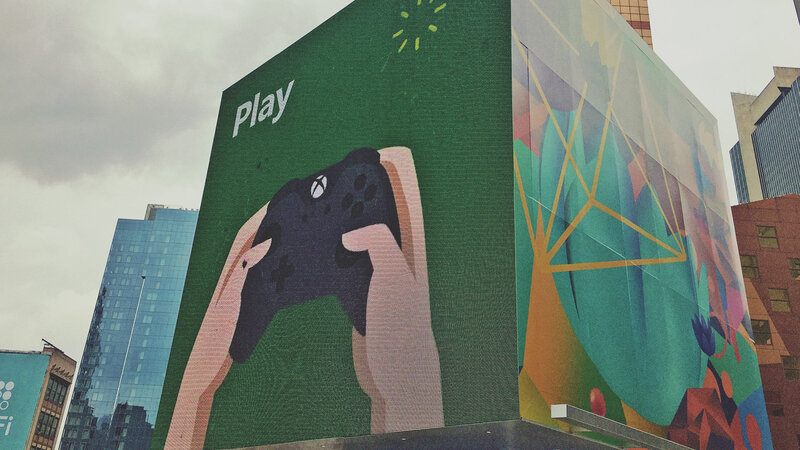 The production road map is tied to an ongoing budget and long term goal of connecting with the public and providing surprising, bold and delightful experiences that represent Microsoft and the people they empower. 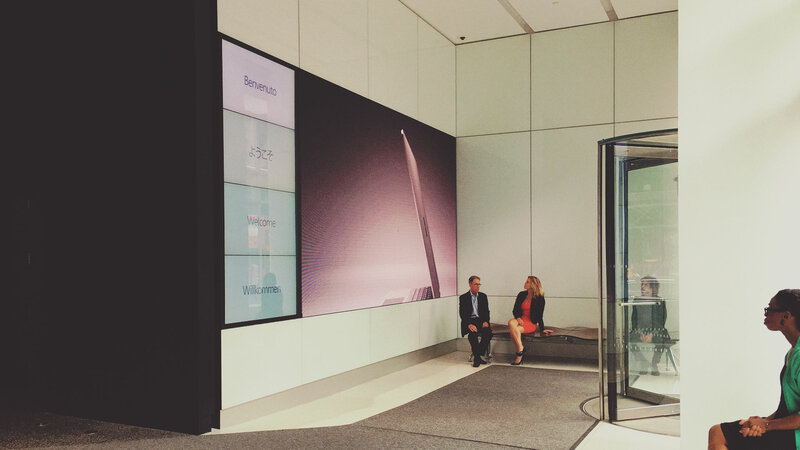 In partnership with Brand we create a wide array of live action and animated moments for this Microsoft owned unique 3 screen display. A mix of product pieces, delightful Brand animations, Brand lift, visual stories and social good. 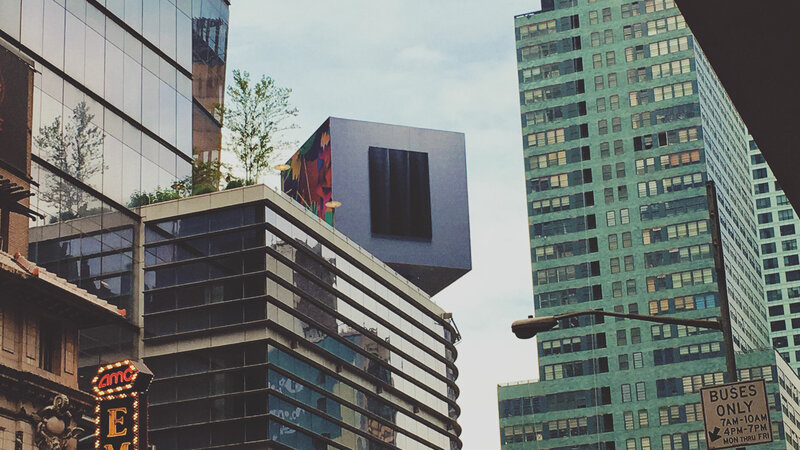 A 26 foot high by 78 foot wide square LED Cube situated above 42nd and 8th street in Midtown NYC. Production partners include: Hinge Digital, Loaded Pictures, Run Studios, Imaginary Forces, Moment Factory, Digital Kitchen, Eyeball + a dedicated team of talented designers.